Becoming a member of Worcestershire Bat Group is easy and costs just £10 a year per household. Your membership helps to support our education and conservation activities. It also allows you to attend most of our events for free. 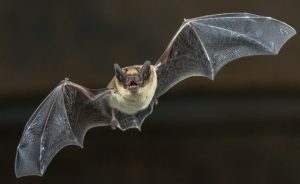 All of our more specialist events, such as bat trapping and bat box checking, are for members only. To find out more about joining, please provide your name and email address below. By providing this information, you are consenting to be contacted by Worcestershire Bat Group to discuss your possible membership. We will send you further details including how to pay your annual subscription of £10. We will not use your information for any other purpose.